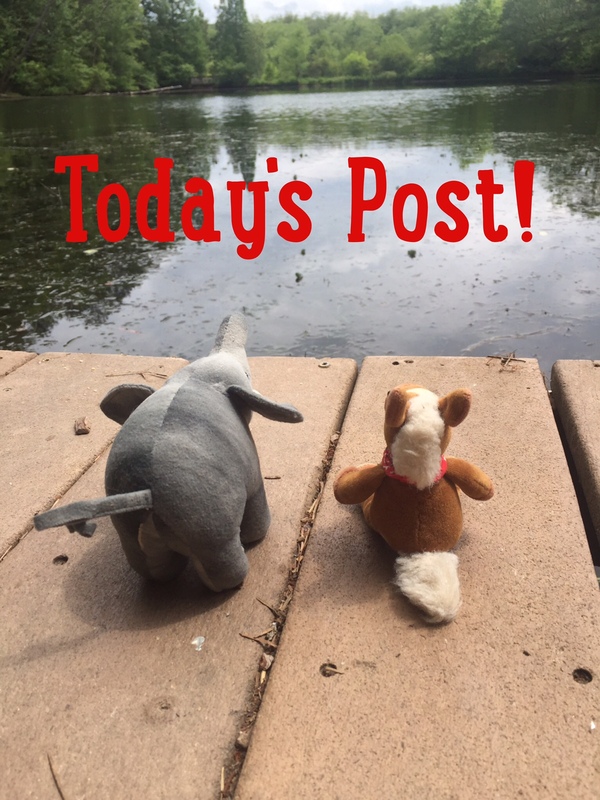 Welcome back to class everyone! We have a great word for this week- are you ready? 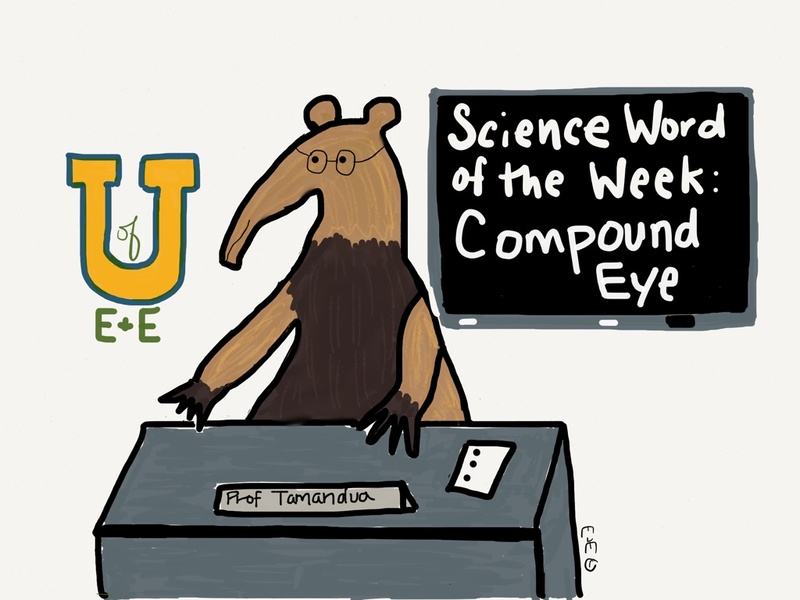 This week’s word is Compound Eye: a compound eye is made of up of many light sensitive units that form the retina of the animal. 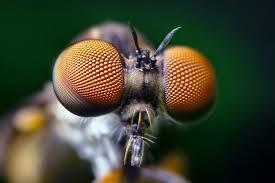 Insects and crustaceans are the creatures we see the most with compound eyes. It’s official. I do NOT want any compound eyes looking at me. They’re scary. 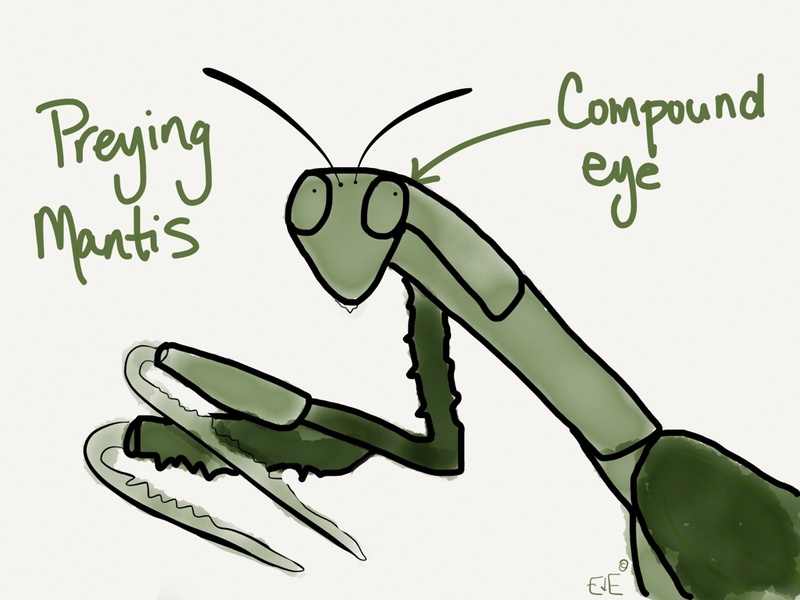 ….although I might look many times cuter in a compound eye…. Hmmmm. I might reconsider.